With today's information overload, the most important, and also the most difficult thing – is to stand out. Separate yourself from the crowd, be clear and visible. A professional profile on LinkedIn is a must today. We want to help you! Do you want to find a new job or boost your career? Establish new customers, employees or partners? Be known for your expertise or receive career inspiration? 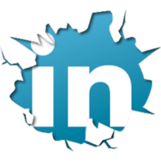 LinkedIn is the fastest growing professional career network in modern time however only a fraction know how to write a professional and competitive profile. At Newstart you will get all the tools you need to write a professional and competitive LinkedIn profile. We teach you how to build a clear personal brand and create a competitive LinkedIn profile which ensures that you stand out. You learn how to use LinkedIn to build a career promotion network in a short time and what to do to reach the top in Web-searches for someone with your skills. You register your interest in LinkedIn-boost via the web directly here >> . You will be contacted by one of our LinkedIn coaches to book a meeting with you. We can provide LinkedIn feedback by phone if that suits you better. You are warmly welcome to book LinkedIn-Boost with us! 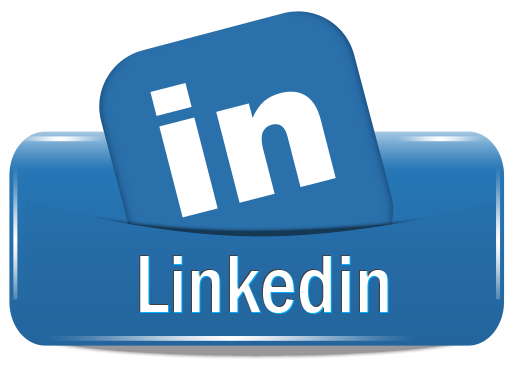 We offer a number of workshops and seminars on LinkedIn for different target audiences. We target those who want to learn more about LinkedIn and how to build and communicate a professional and competitive brand on LinkedIn, as individuals and businesses.